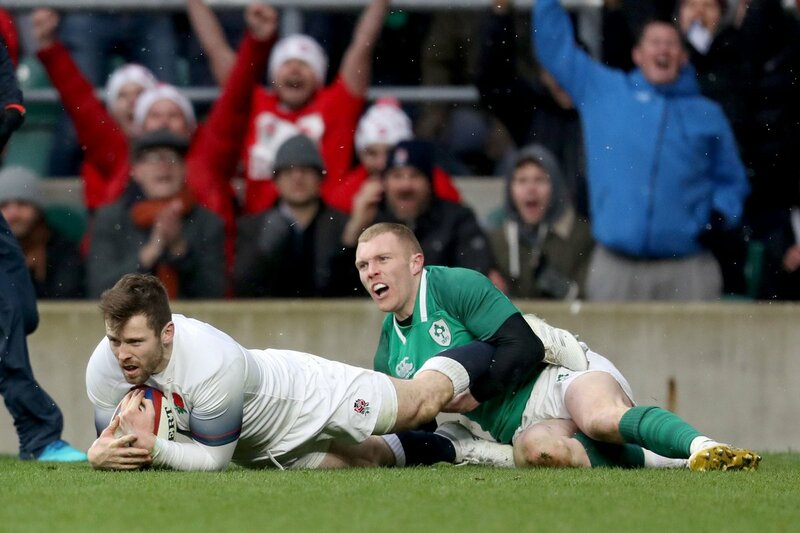 England player ratings vs Ireland: Who starred and who flopped at Twickenham?! Home > Rugby News > England player ratings vs Ireland: Who starred and who flopped at Twickenham? !